The 2009 Nobel Prize in Chemistry will be shared between Venkatraman Ramakrishnan, Thomas A. Steitz and Ada E. Yonath for discovering how ribosomes function at the atomic level. 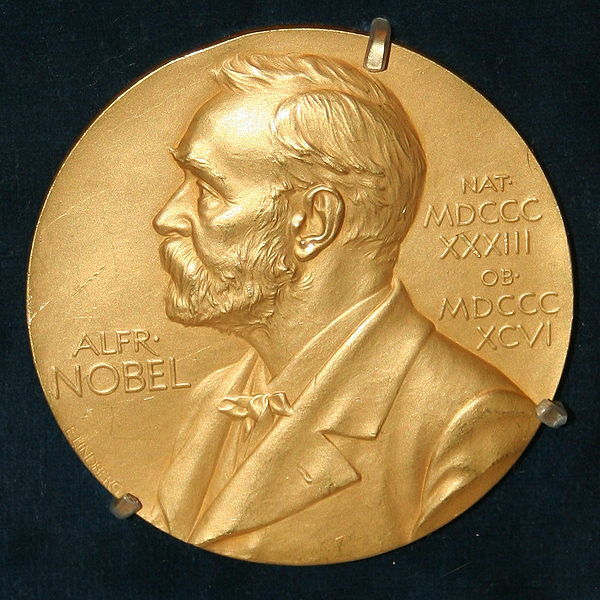 Nobel Prize week kicked-off today with the announcement of the Prize in Physiology or Medicine. As predicted on these pages, Elizabeth Blackburn, Carol Greider, and Jack Szostak shared the award for discovering telomeres and telomerase. This is particularly good news for Cold Spring Harbor Laboratory, which was home to Carol Greider when she made the pivotal discovery of isolating the RNA gene that encodes for the telomeric template.